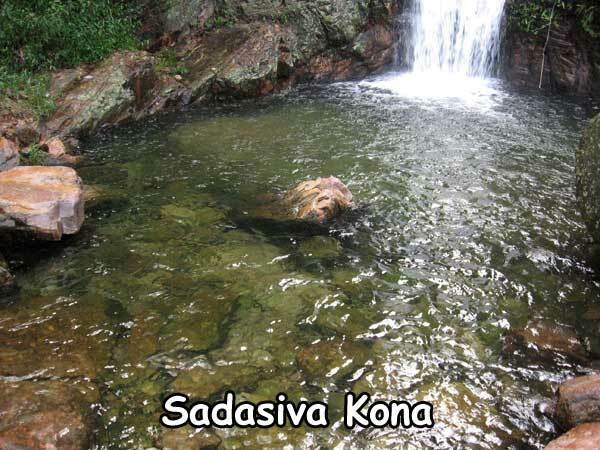 The Sadasiva Kona is famous for its waterfalls and it is a religious location as well as a nature spot situated remotely on the Puttur-Tirupati route and just 10 km from Majjiga Gunta. 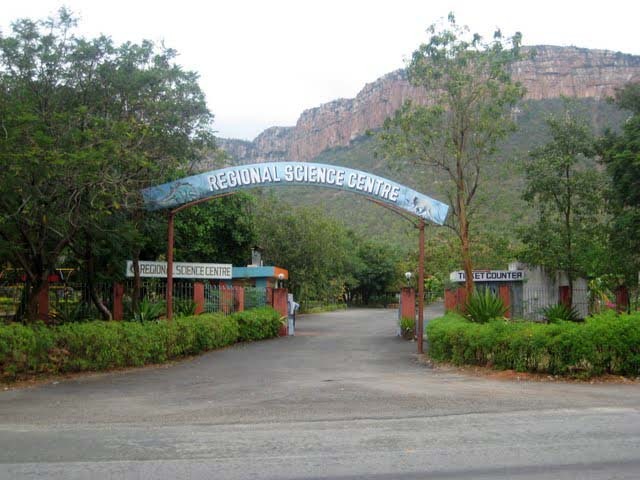 The place is densely populated with thick trees and vegetation with snobbish hillocks and mountain heads covering around giving a panoramic view of waterfall. 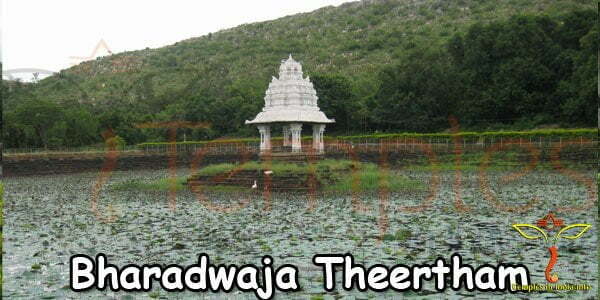 The temple of Lord Sadasiva (an incarnation of Lord Shiva) along with his wife Goddess Kamakshi is situated near the waterfalls and the major festivals celebrated here are Maha Shivaratri, Vaikunta Ekadasi and all Mondays during the Karthika Masam. During these days devotees in a large number visit the temple from several parts of the state and Tamil Nadu state as well. 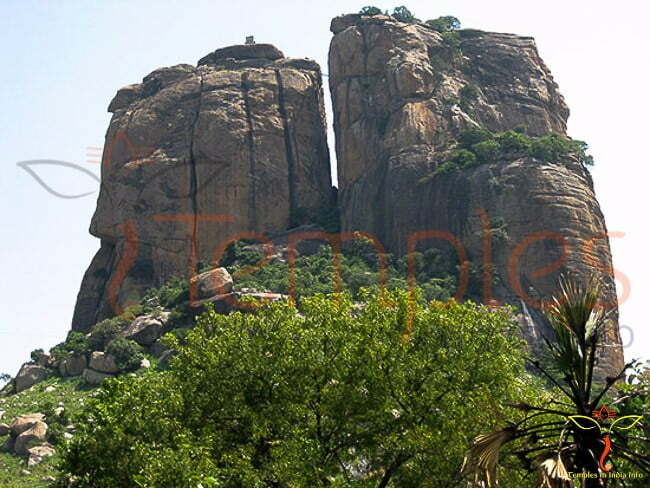 The king of Karvetinagaram who patronized and worshipped Lord Sadasiva and Goddess Kamakshi constructed the temple. Pushkarini (a sacred pond) which is also believed to have miraculous powers that can cure the devotees from all their sins and diseases. The main source of income of the temple is the offerings made by the devotees. 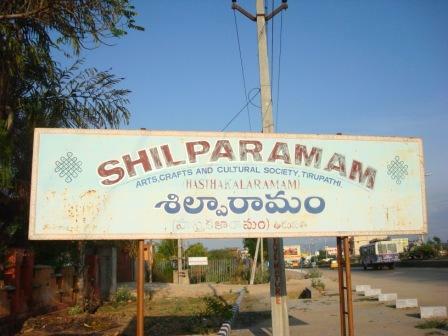 The temple remained unnoticed and unexplored and it needs several infrastructure developments so as to provide proper facilities to the devotees. As the place is remotely located, it is somewhat difficult to reach the place. Hiring a car is the ideal option or you can go by bus up to Nagileru from where you need to walk for about 4 km to reach the place. Alternatively, there are several other routes through Yerpadu, Papanaidupeta and Vadamalapeta but they are quite tiresome. The nearest railway station is at Puttur lying at 16km northeast on the Madras railway. 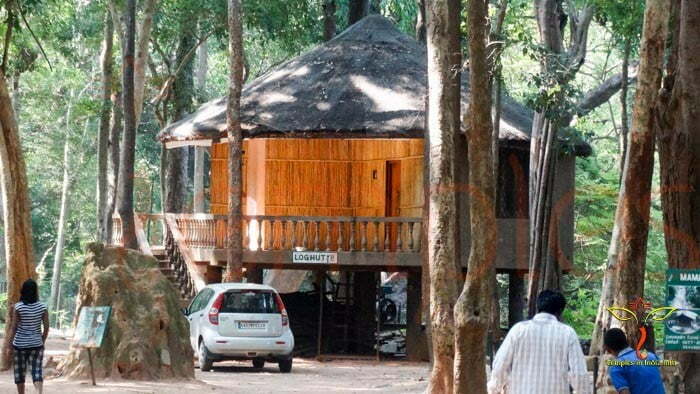 There is no accommodation available here you have to go to puttur to stay.